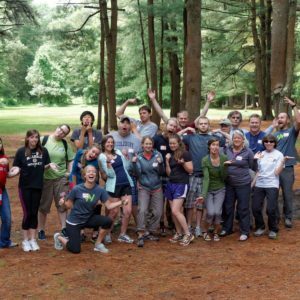 YOUR SUPPORT make these life transforming adventures possible! 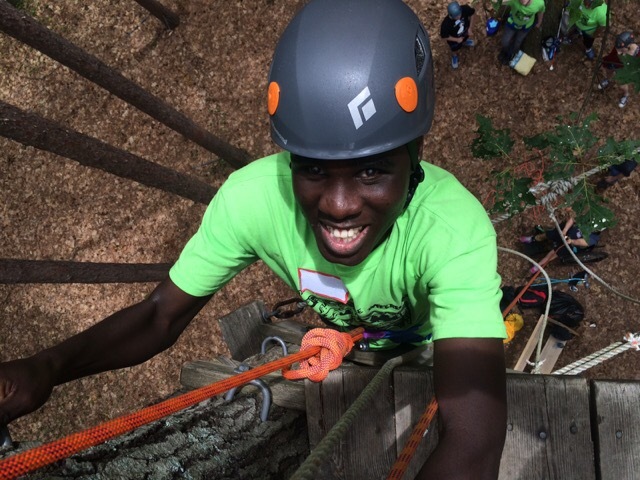 Join our newsletter for program updates and more stories of triumph & ability! 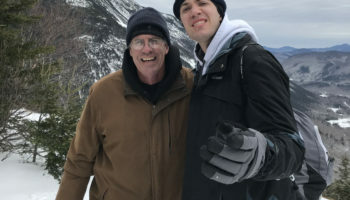 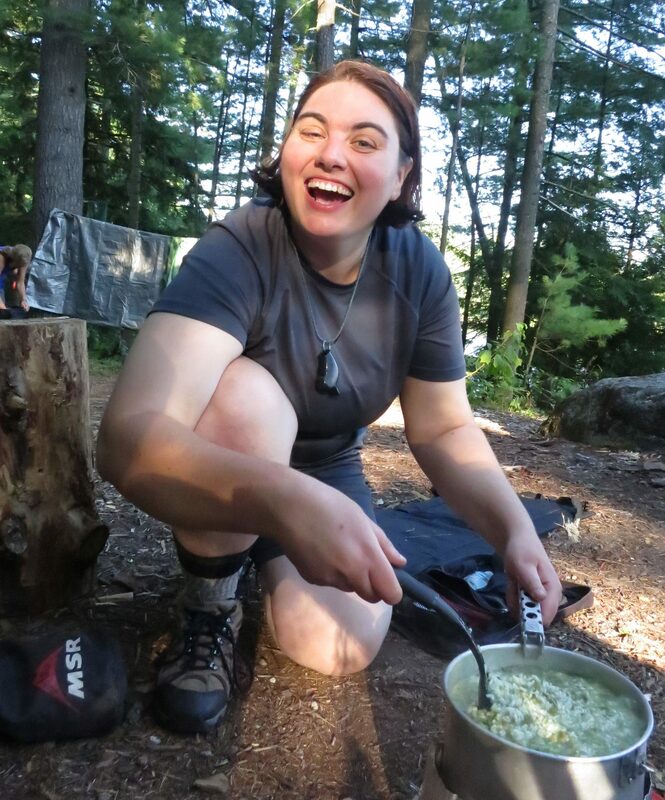 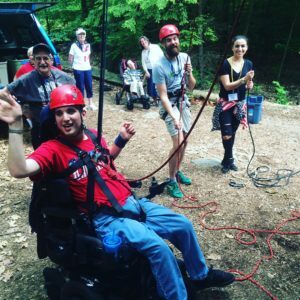 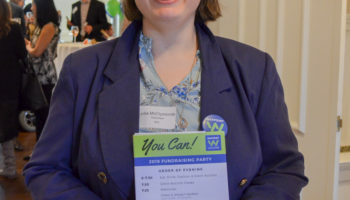 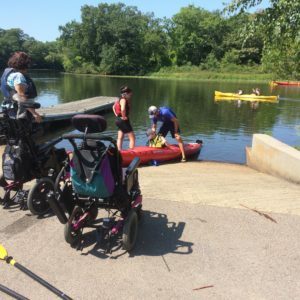 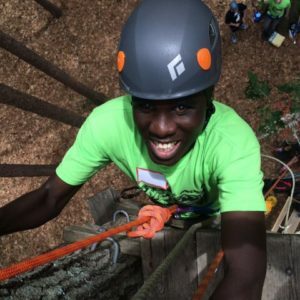 Waypoint Adventure is a non-profit educational organization that uses quality experiential and adventure-based programs to transform the lives of individuals with disabilities. 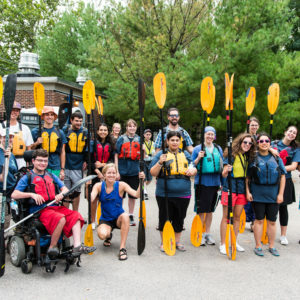 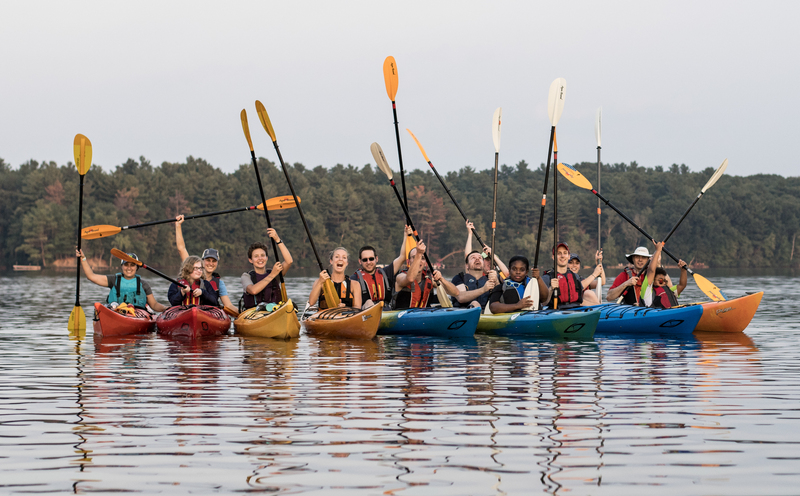 We work with school groups, social service organizations, families and individuals to offer custom designed adventure programs that meet their goals and objectives. 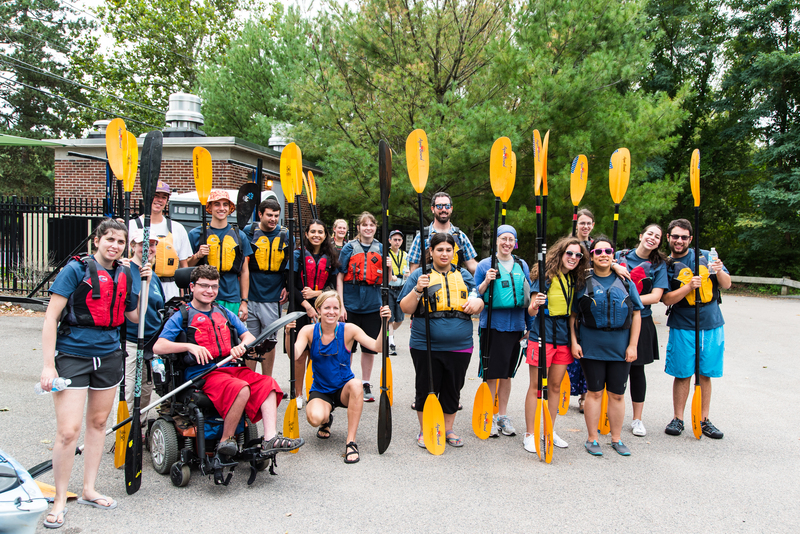 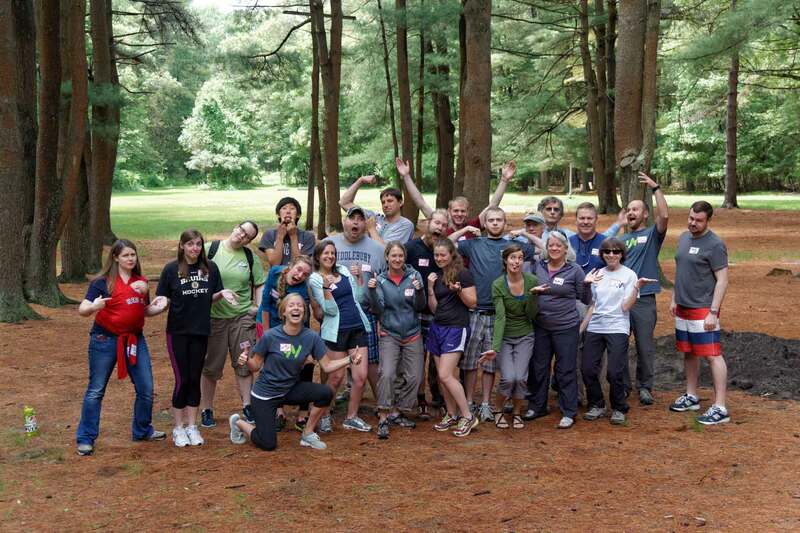 These programs are not just about having fun outdoors; they are about positive individual and group development. 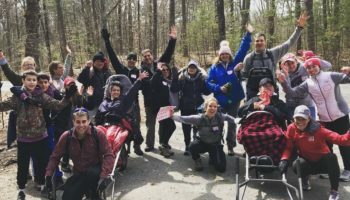 They’re about building social and character skills, forming teams and transforming people’s views of themselves and their abilities. 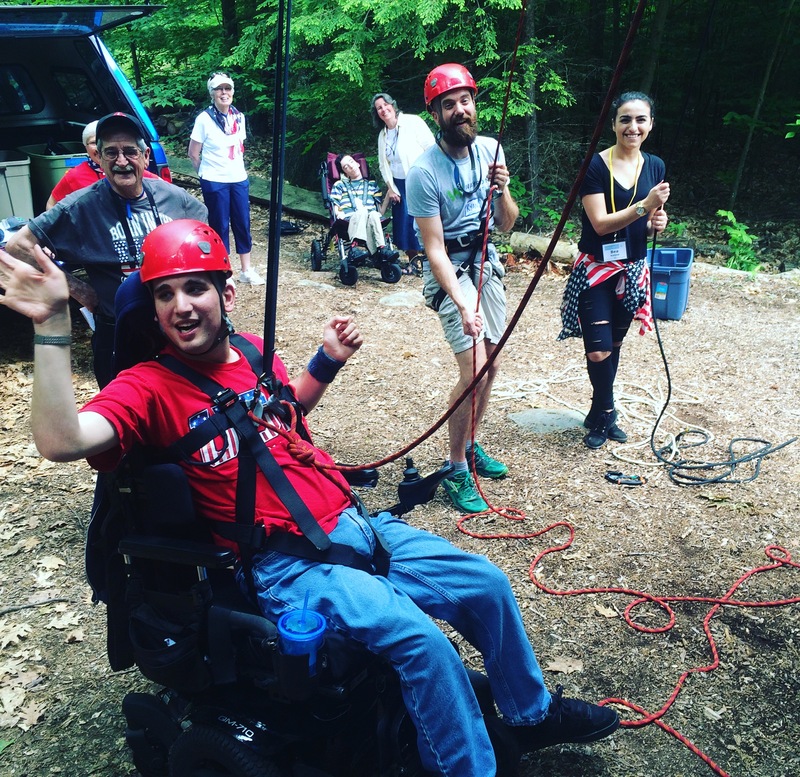 Waypoint’s vision is that all people, regardless of ability, will have opportunities for adventure, and through them realize their personal value, strengths and abilities. 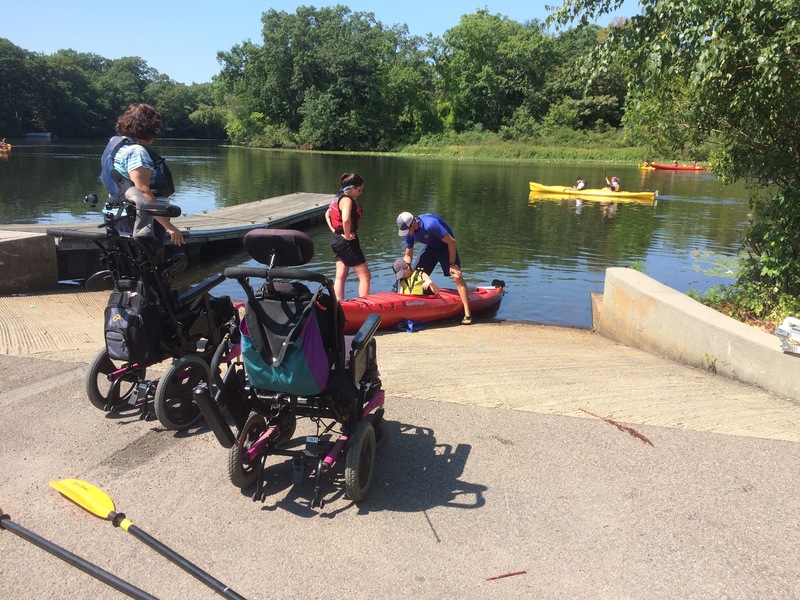 The challenge faced and support discovered in these experiences will help people become stronger individuals and community members. 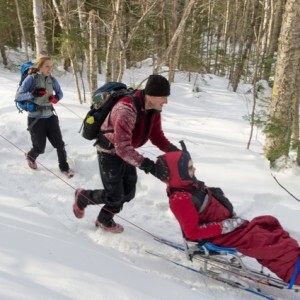 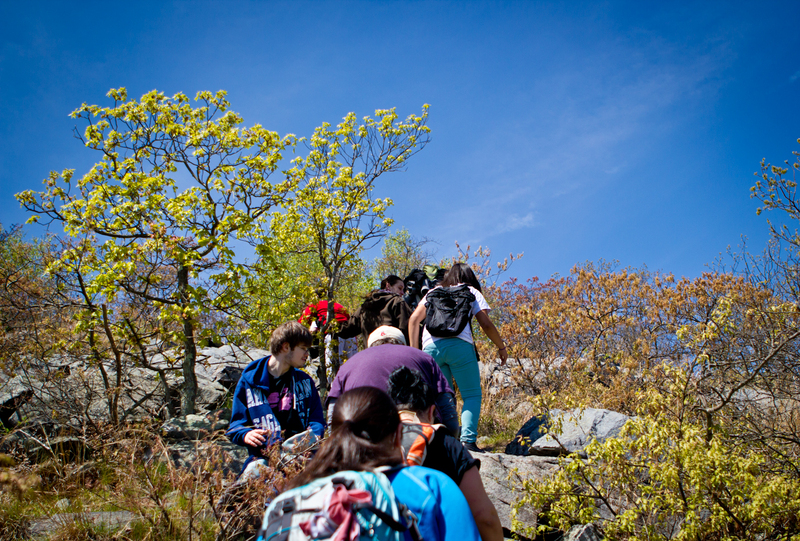 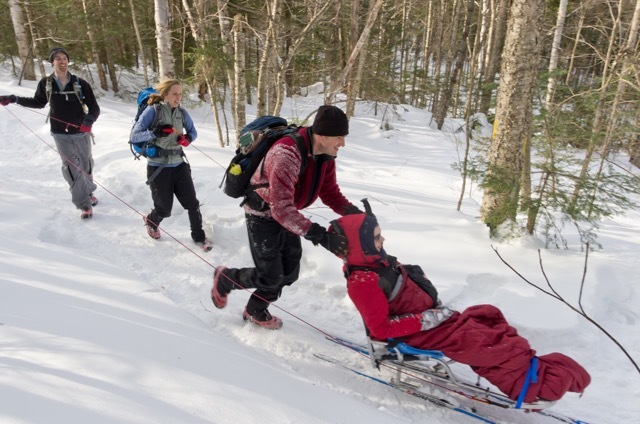 We provide adventure education opportunities for youth and adults with all types of disabilities. 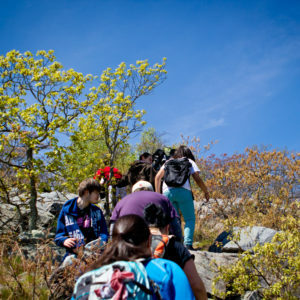 These high quality adventure programs are custom designed with the aim of teaching and empowering.